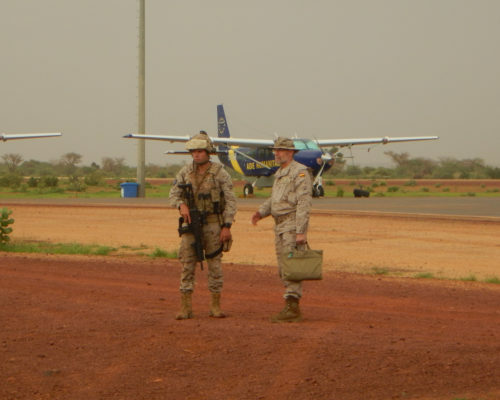 On 03rd August, EUTM Mission Force Commander (MFCdr), Spanish Brigadier General Millán conducted three Key Leader Engagements. 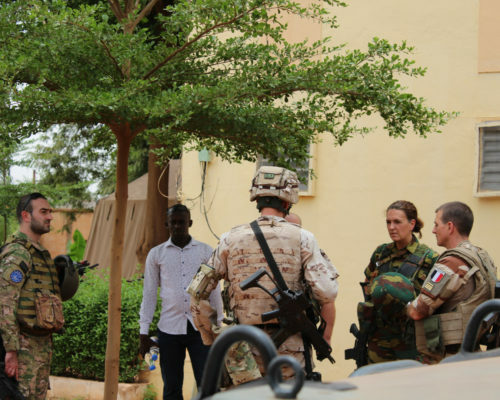 He met with the Civil Governor representatives, the commander of the 6th MR, and G5 Sahel Joint Force Commander (JF COM) – General Dacko. 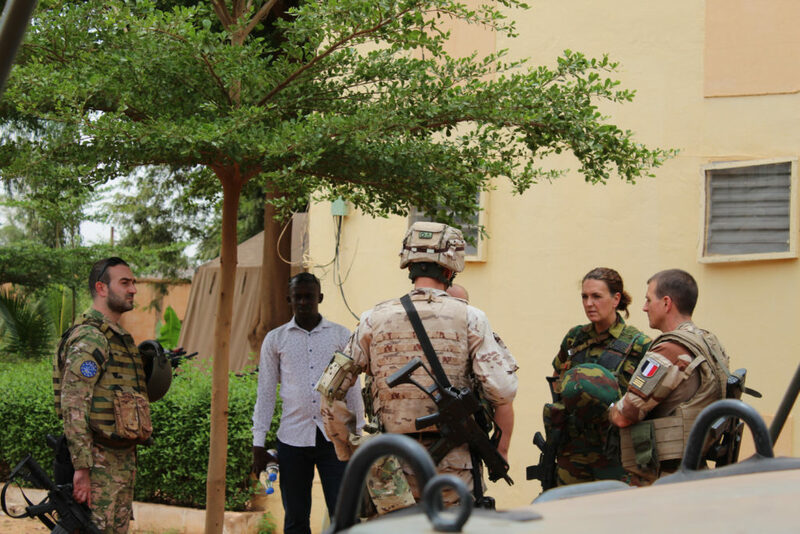 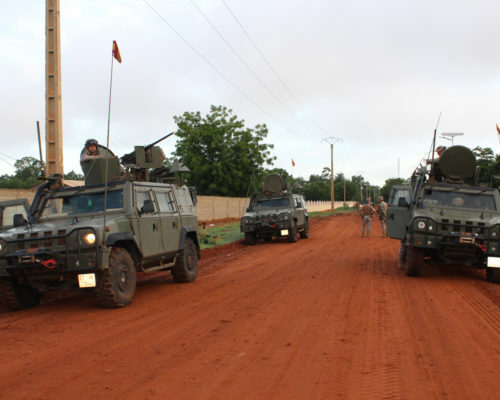 The deputy of the EU Delegation in Bamako accompanied the EUTM visiting party. 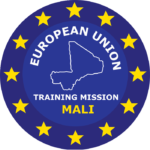 At the governorate, General Millan explained EU and EUTM activities and plans to the Civil Governor; in the 6th MR HQ the MFCdr offered additional training opportunities to the 6th MR MaAF, whose Commander requested specifically to train his troops on IHL, among other demands. Finally the MFCdr and JF COM discussed the efforts and support to rebuild the temporary headquarters (PCIAT) infrastructure at Sevare. 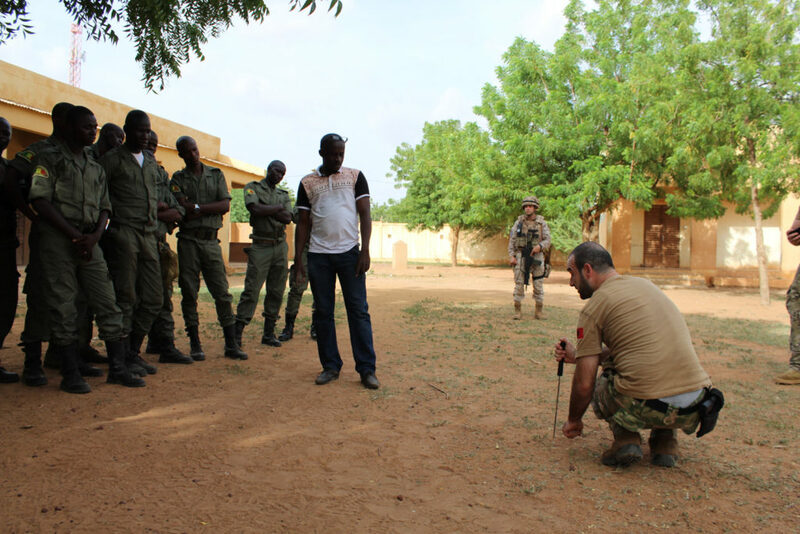 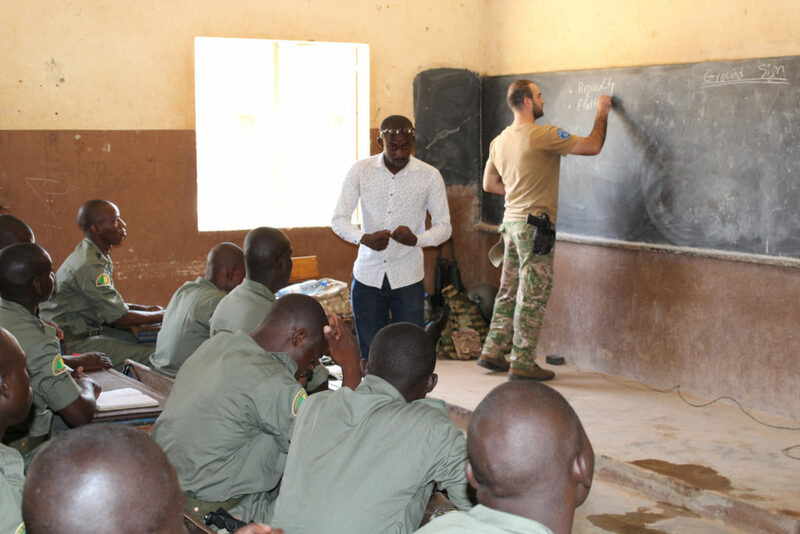 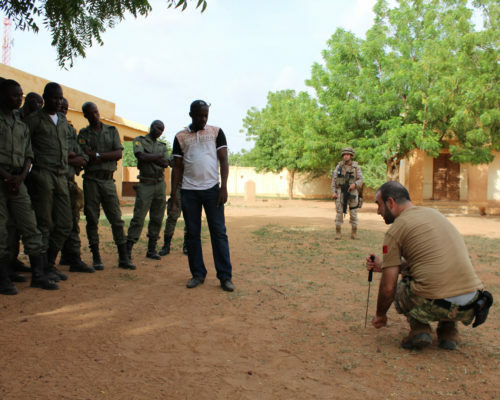 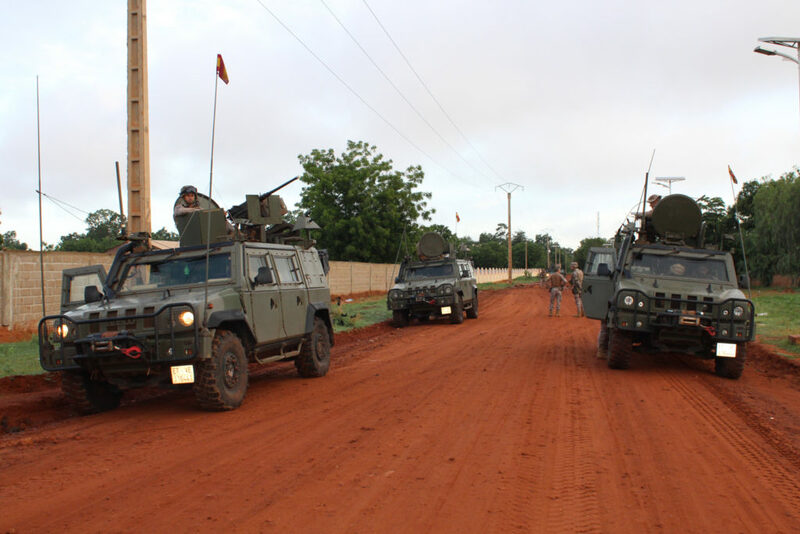 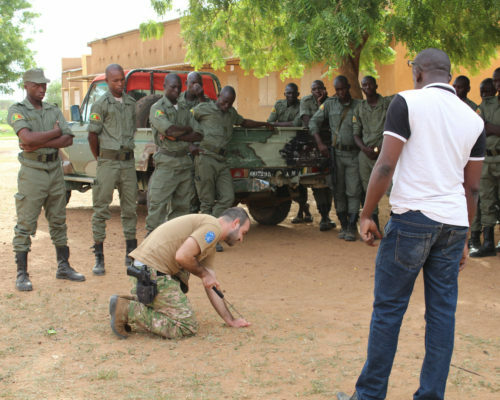 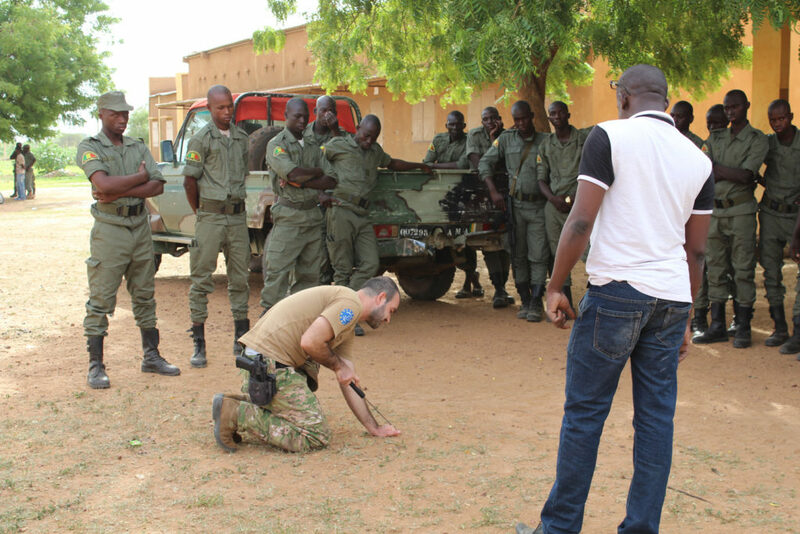 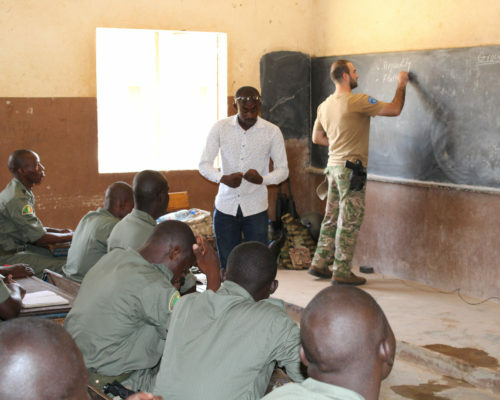 EUTM trainers, advisors, Force Protection and enablers deployed to Sevare during a week in order to support the JF G5S headquarters staff and MaAF 6th MR troops.